Hotel Mystery Shopping: Get paid to stay at Hotels for Free in Canada. How to become a mystery shopper and get paid to stay at hotels for free in Canada. As a mystery shopper, you can enjoy free accommodations in hotels for you and a guest. Not only that, but you can also order up free room service or enjoy free meals in the hotel restaurant - and get paid for it! Yes, a hotel secret shopper job can get you free accommodations in hotels and motels and also pay you to find out what you thought of your stay. The hospitality industry (hotels, motels, inns, resorts, etc) is one of the biggest employers of mystery shoppers. From the more expensive, top-rated accommodations like Hilton and Sheraton to the more budget-friendly locations like Comfort Inn and Econo Lodge - hotels and motels of every kind are in stiff competition for your business. In today’s exceptionally competitive business climate, hotels and motels simply must offer you the most pleasant and relaxing stay possible or risk losing you as a future customer. If your stay was less than perfect, they risk losing your return business and worse - they also risk the negative word-of-mouth reviews if you tell your friends and family about a bad experience at their hotel. This is why mystery shopping in hotels is so effective. By using mystery shoppers, a hotel or motel can measure the quality of their guest's stay and their overall satisfaction. The reports they get from a mystery shopper after a visit tells them exactly what they’re doing right and wrong. If there are problems in any area of the hotel’s service, they can be corrected to ensure the satisfaction of their guests. Satisfied guests don’t just mean customer loyalty through return business - they mean more business and increased revenue from good word-of-mouth reviews to family and friends. What exactly does a hotel mystery shopper do? When you arrive at the hotel, you are to act like a typical guest and not let anyone on staff know that you’re on assignment as a secret shopper. > Were the grounds of the hotel well maintained? > Was the atmosphere in the lobby clean and inviting? > Did the staff give you a warm greeting? > Were the employees at the front desk courteous and professional? > How long did your check-in take? > The cleanliness, quality and condition of your room. > Were the hallways on your floor tidy? > Did room service handle your order promptly? > Was the food in the hotel restaurant prepared and served properly? > Did your check-out go smoothly? After you check out of the hotel, you just fill out your Shopper’s Report summarizing your experience and give an opinion of your stay and you're paid for your feedback. That’s it. You'll be paid to be a guest in the hotel and your stay will be free. Is a hotel secret shopping job right for you? Do you like traveling and enjoy staying at posh hotels, fun resorts or rustic inns? Do you have a discriminating eye when it comes to accommodations? Can you evaluate customer service in a fair and objective manner? If so, a hotel mystery shopping job might be right for you. 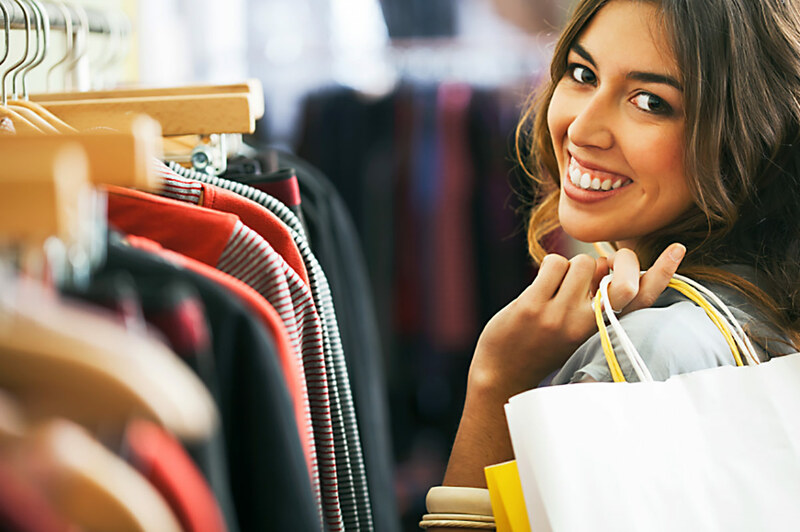 Hotel secret shopping won’t be a full time job but it can be fun and rewarding part-time or occasional work that can be tailored to fit your schedule. Traveling out of town isn’t mandatory. You are always free to stay close to home and evaluate your local accommodations. It all depends on your lifestyle and the kinds of hotel assignments you choose to accept. But if you like to get away, accepting out of town assignments could be ideal. A list of some of the most common Canadian hotels and motels that employ mystery shoppers can be found below this report. It features 29 of the better-known names in the hospitality business ranging from upscale establishments to the more economical. Imagine getting paid to go on a free romantic getaway with that special someone or a free night on the town with a friend. You could take a swim in the hotel pool, get pampered in the hotel spa, enjoy entertainment in the hotel lounge, dine for free in the hotel restaurant, order up free movies in your room or whatever you please - and you’ll get paid for the privilege. It’s all possible when you’re a hotel secret shopper. The following is a list of the kinds of hotels and motels most commonly mystery shopped in Canada.